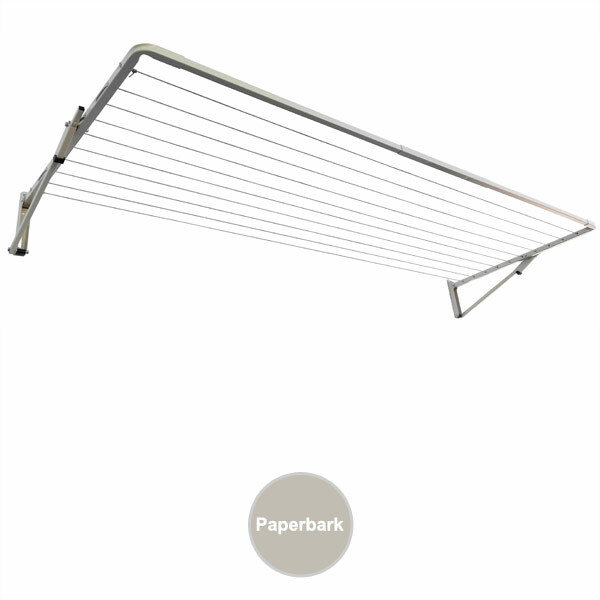 Compact Folding Indoor / Outdoor Clotheslines. Buy Online. Free Delivery. 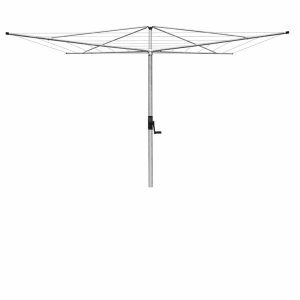 Sunbreeze Single Frame Compact Clothesline has 10 lines with 23m of line space. Suitable for 1-3 people. Colours : Paperbark and Dove Grey. Width 2·4m x Depth ·94m. 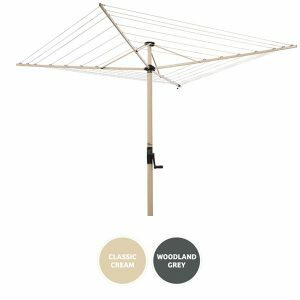 For the more budget conscious customer, Austral Clothes Hoists Pty Ltd import the Sunbreeze Clotheslines. The Sunbreeze range is manufactured from first quality Australian steel.